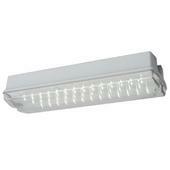 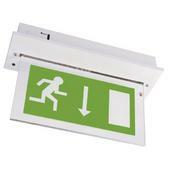 Emergency lighting comes in all different shapes and guises, from the standard brick bulkhead, to wall mounted exit boxes, chain hung exit signs and even recessed spots. 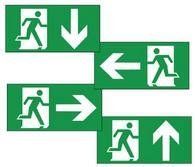 Most available in non-maintained and maintained. 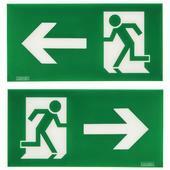 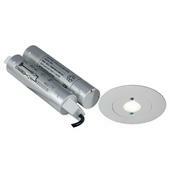 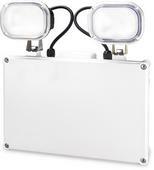 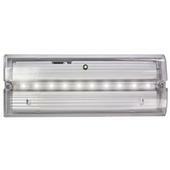 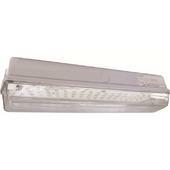 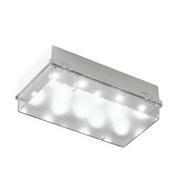 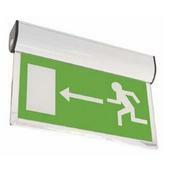 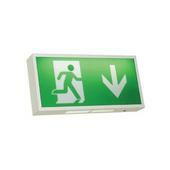 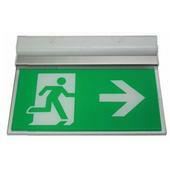 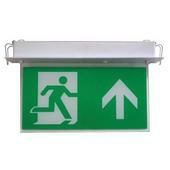 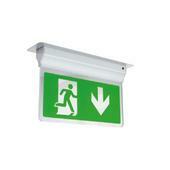 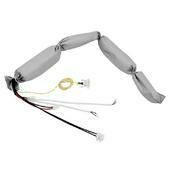 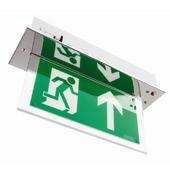 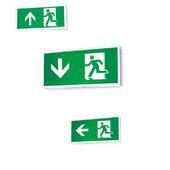 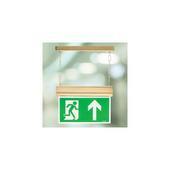 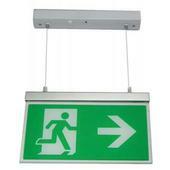 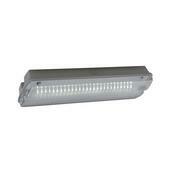 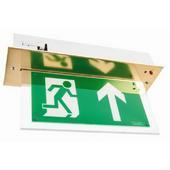 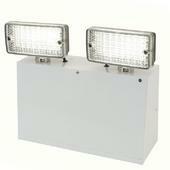 Non-maintained emergency lighting is designed to turn on in the event of a power failure. 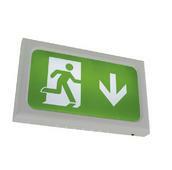 It is linked into the building’s lighting circuitry and reacts to a power failure ensuring emergency exit routes remain illuminated. 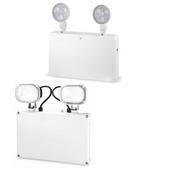 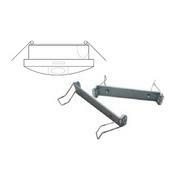 Maintained lighting is designed to be lit continuously and will continue to work even in the event of a power failure. 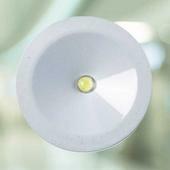 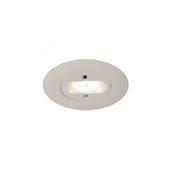 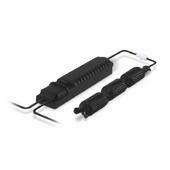 This allows the unit to double as a standard light fitting but still supply the necessary backup in the event of a power outage.